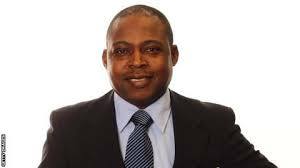 Zurich – Fifa have banned Caf executive committee member Kalusha Bwalya from all football-related activities for two years over accepting illegal payments from former Asian football chief Mohammed bin Hammam. Bwalya was among a host of African football officials caught in the storm of Bin Hammam’s bribery allegations. Fifa investigations found Bwalya guilty of violating the ethics code by accepting improper payments totalling $80 000 from Bin Hammam in 2009 and 2011 for Faz and personal expenditure. The Qatari business mogul then intended to challenge Sepp Blatter for Fifa presidency as his country also solicited for votes in the bid to host the 2022 Fifa World Cup.